Overall M/F Winners receive a gift certificate from New England Running Co. for a pair of new running shoes. Back The Track is part of the 2018 Marblehead Race Series! We are proud to be part of the 2018 Marblehead Race Series! 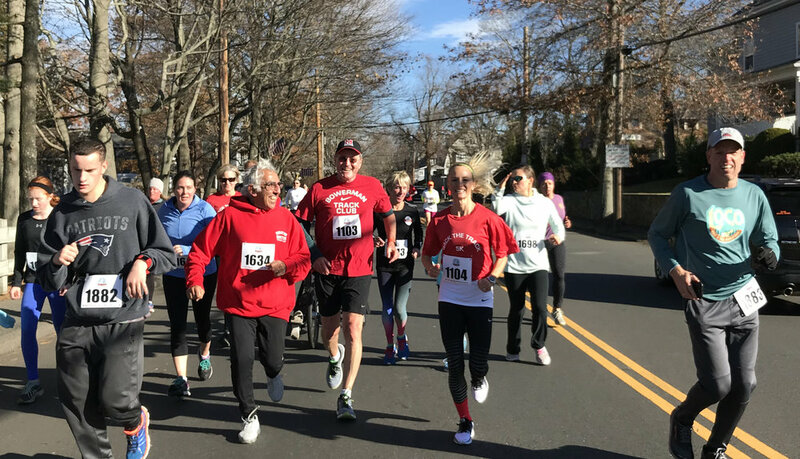 The Marblehead Race Series consists of eight races that take place around town between May and December. Participants in 7 of the 8 races will be awarded a commemorative hoodie or jacket and those in 6 of the 8 races will receive a commemorative t-shirt..